Family Laptop. Each laptop has its strong points but there's never one that can do it all. 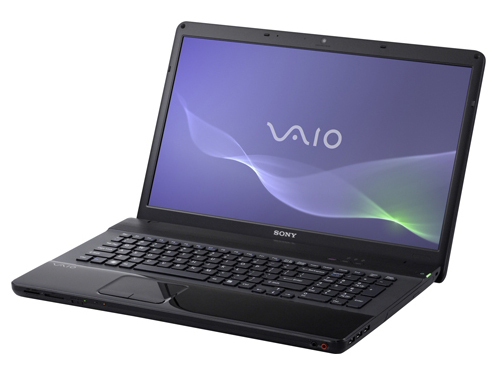 But the 17" Vaio is a jack of all trades, acting as everything from a home theater to a work computer. The performance, low system noise, variety of ports and the keyboard all make a good impression. But claiming this notebook's perfectly well-rounded is not altogether true. 72.67%: This rating is bad. Most notebooks are better rated. This is not a recommendation for purchase.